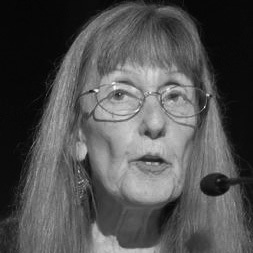 Carol Frith, co-editor of Ekphrasis, has been published in various journals, including Cutbank, Poetry Kanto, Rhino, Rattle, Atlanta Review, Seattle Review, Measure, MacGuffin and Formalist. Her chapbooks are from Palanquin Press, Bacchae Press, Medicinal Purposes, and Finishing Line, with a full-length collection published in 2010 by David Robert Books. She received a Special Mention listing in the 2003 Pushcart Anthology.